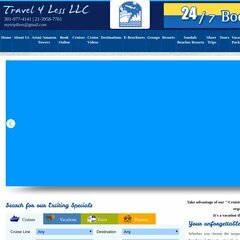 Travel4lessonline.net's server IP number is 66.179.170.140. ns2.levelfield.com, and ns1.levelfield.com are its DNS Nameservers. Inflow Inc. Colorado is the location of the Apache/2 server. A time of 27.6 ms, is recorded in a ping test.